The future of the Australian CleanTech industry depends on the sector’s ability to connect with decision makers and investors, have a measurable impact and drive it’s own growth. This important clean technologies event will bring together stakeholders across the entire cleantech industry to drive growth, innovation and investment. 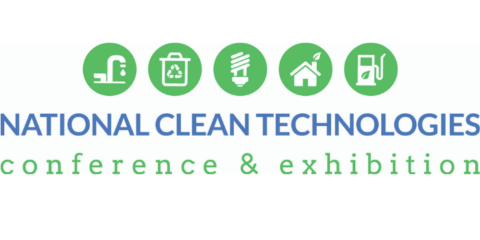 This inaugural cleantech event will also be a vehicle for the development of a National Regional Cleantech Network, inviting participation from various regional centres who have a cleantech emphasis.